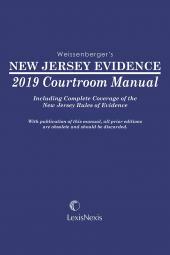 Get fast, concise, and authoritative information for most of the evidentiary questions that arise in the course of trials and hearings. • Rules: all the rules are collected at the beginning of the publication, and individual rules start the chapters in which the rule is discussed. • Committee Commentary: The Committee Commentary is contained in an appendix at the end of the manual. In adopting the Rules of Evidence, the Supreme Court stated: "The Court has elected to adopt only the text of the Indian Rules of Evidence. Practitioners may find the published committee proposal and its commentary helpful as history but should exercise care in its use, inasmuch as the Court has made changes from the committee proposal based on comments received from members of the bench and bar." • Analysis: Perhaps the most important part of this book, the author's Analysis provides a quick overview of the rule under discussion, authoritative guidance in interpreting the rule, and pointers for applying the rule in actual practice. In many chapters the Analysis contains special features such as Illustrations, Constitutional Considerations, and Current Trends and New Developments. 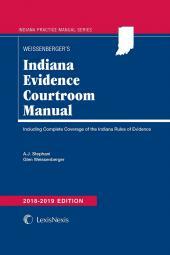 • Incorporated Statutes: Some rules require reference to sections of the Indiana Code. When this is the case, the incorporated statutes appear in the appropriate chapter. • Authority: Additional authorities are cited following each chapter's Analysis. These give the user a starting point for additional research. 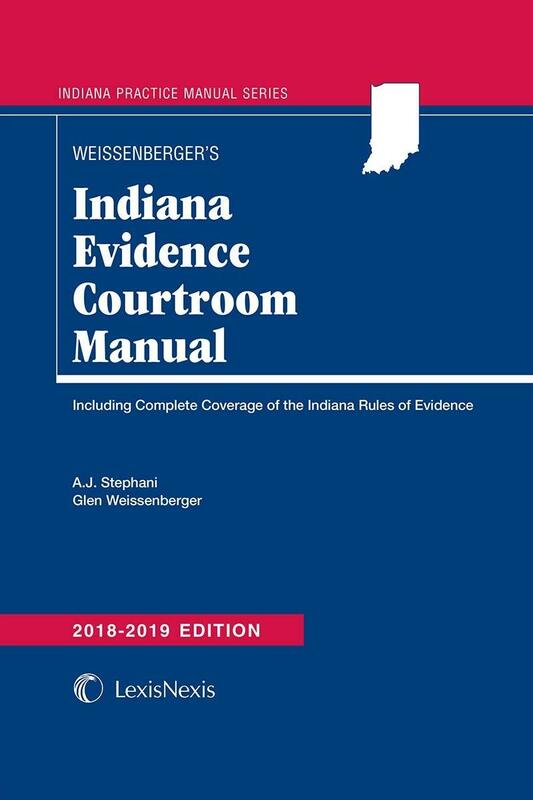 • Comparison to Federal Rule: A brief comparison of the Indiana and Federal Rules in each chapter provides additional insight. 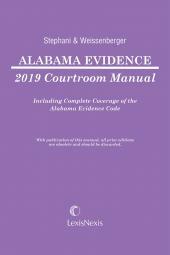 • Cases: Significant cases are summarized at the end of each chapter. 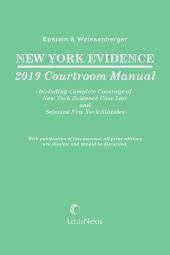 These provide support for argument and decisions required during the course of proceedings.